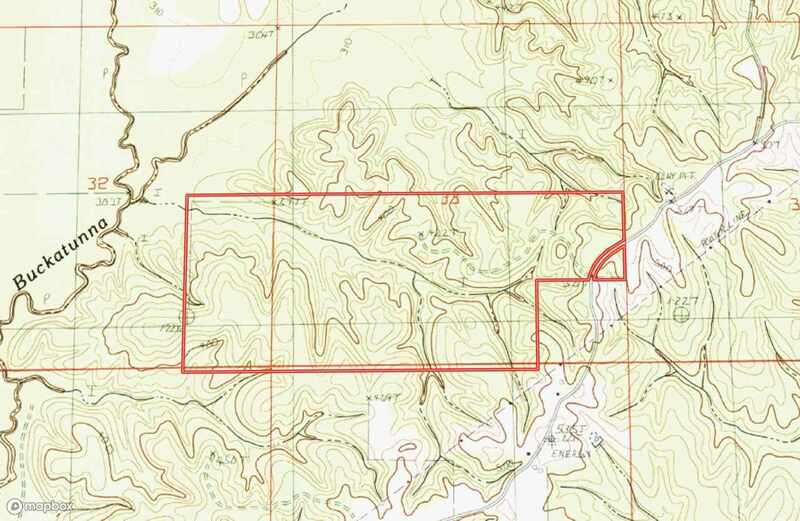 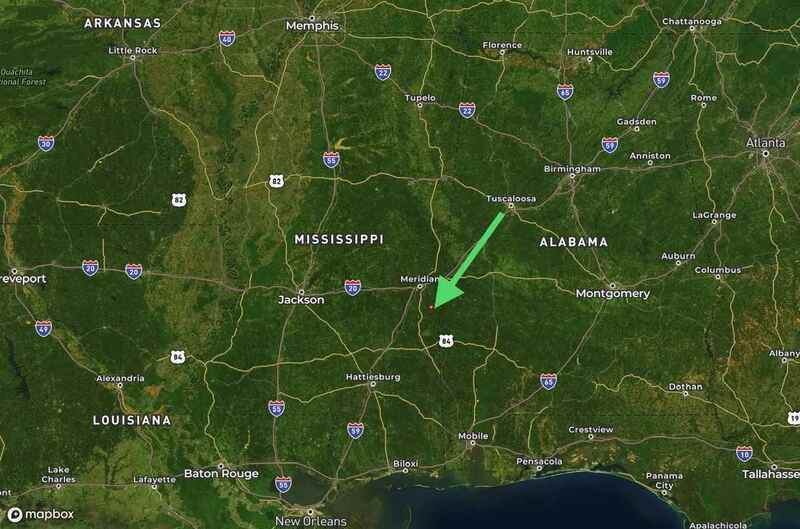 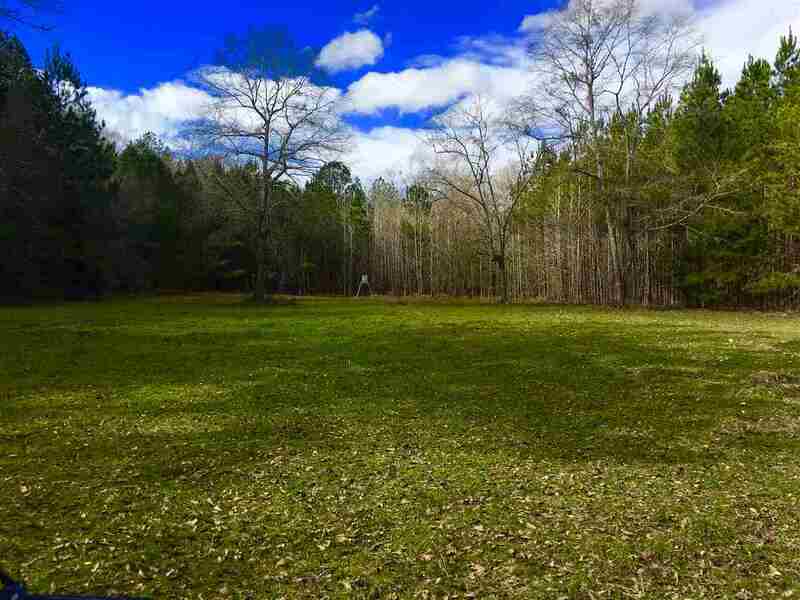 360 +/- acre turn key property has every feature you have been looking for. 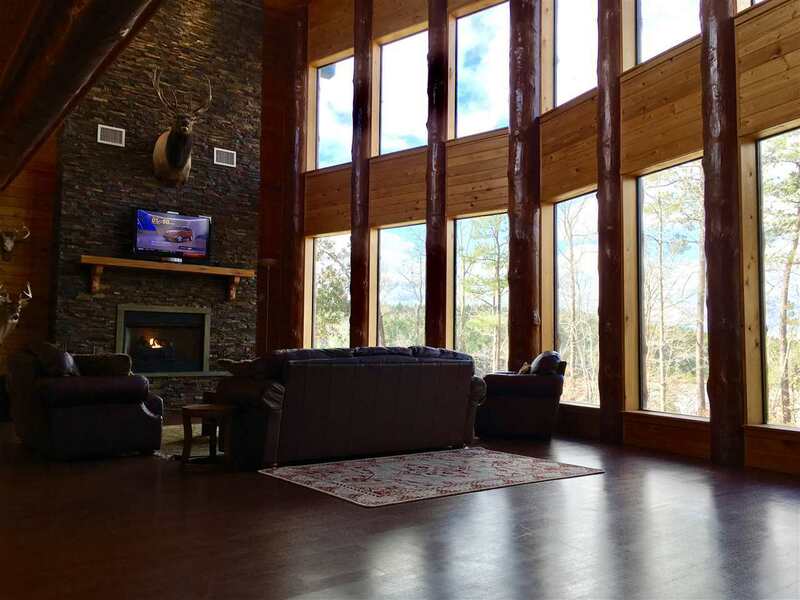 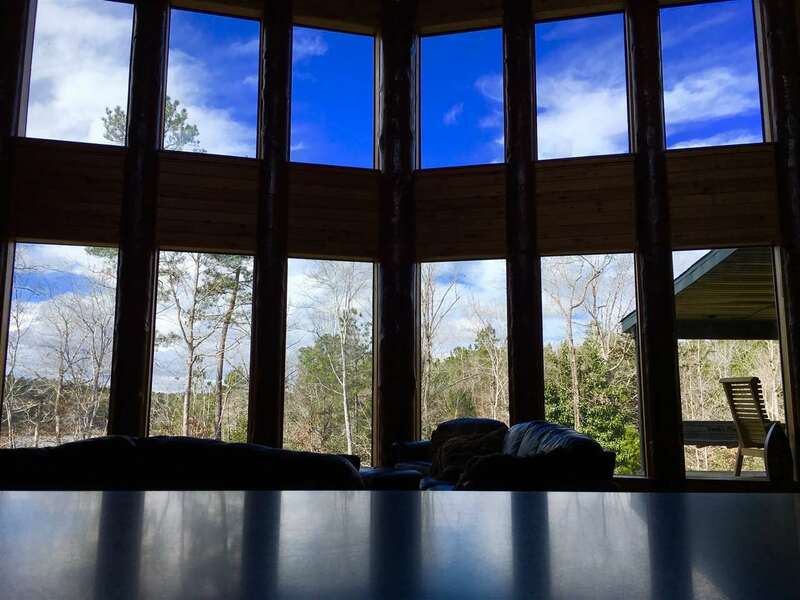 Once you enter the private gates, you drive a peaceful mile through this beautiful property before you come upon the impressive 4000 sq ft lodge that sits above the 48 acre trophy lake. 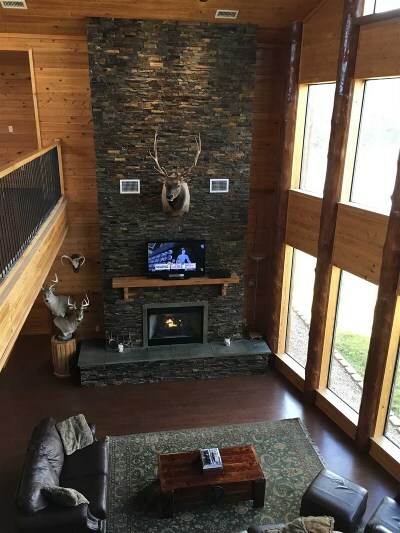 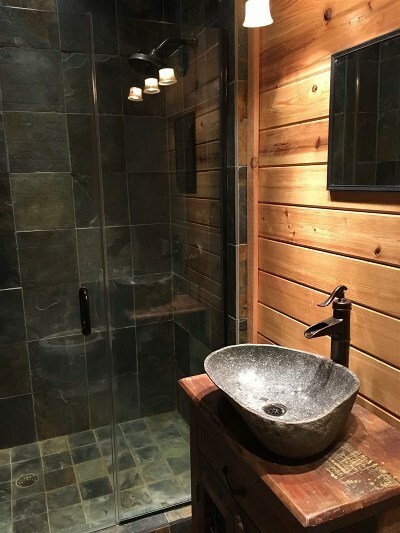 The lodge was built in 2013 by the owner who has made sure every structural detail was in place. 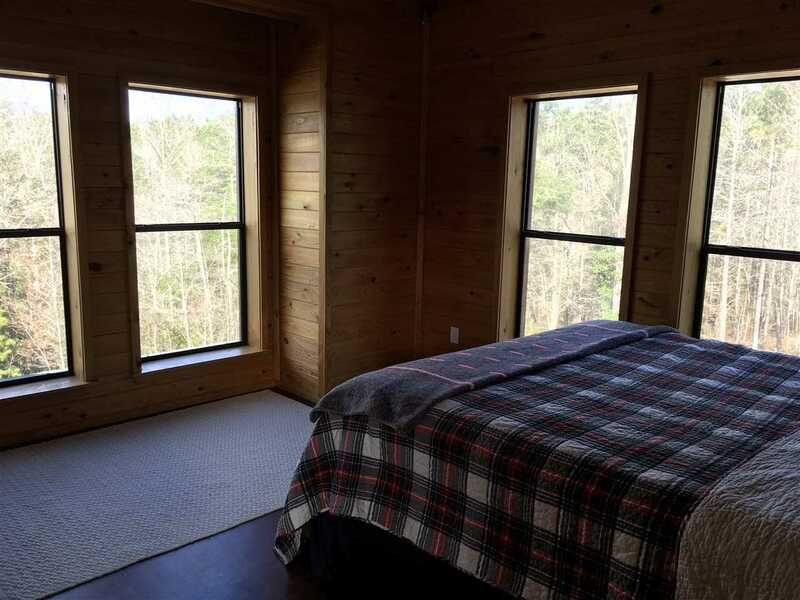 The lodge boasts 4 large bedrooms each with their own views of the lake and 3 full baths to accommodate your family and friends. The gourmet kitchen features high end appliances and a large stone gas fed fireplace all overlooking breath taking views. You will also enjoy sitting on the covered deck overlooking the 48 acre professionally built and maintained lake. This lake is fed by two artesian streams that provide a constant water level. 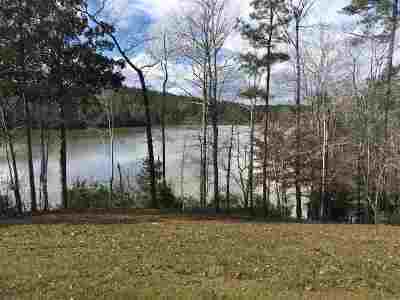 Every careful detail was put into building this lake. 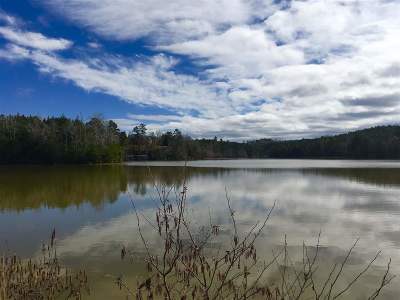 With depths up to 55 feet, structures below, coves and points make this area one of the best fishing lakes hands down. 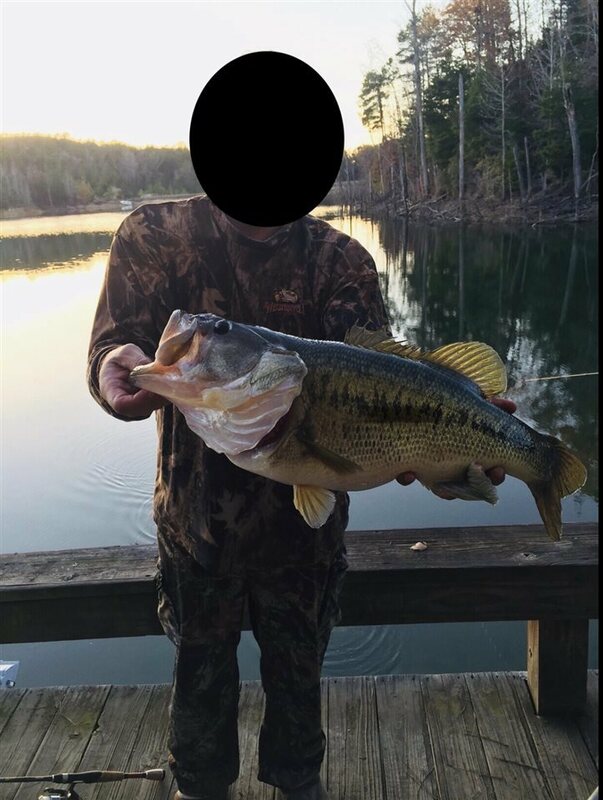 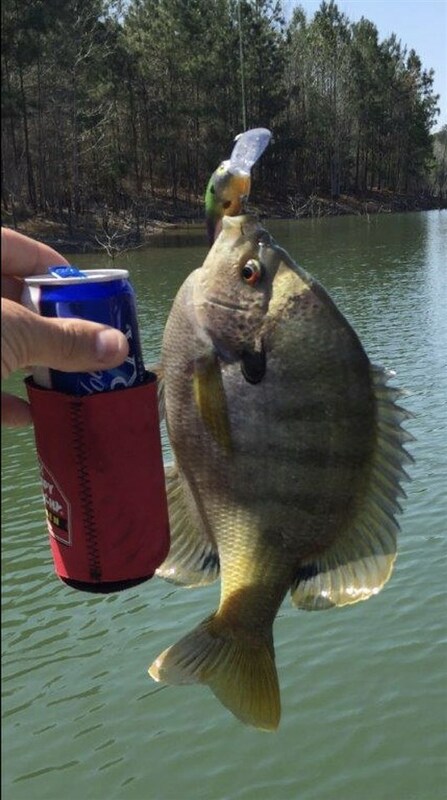 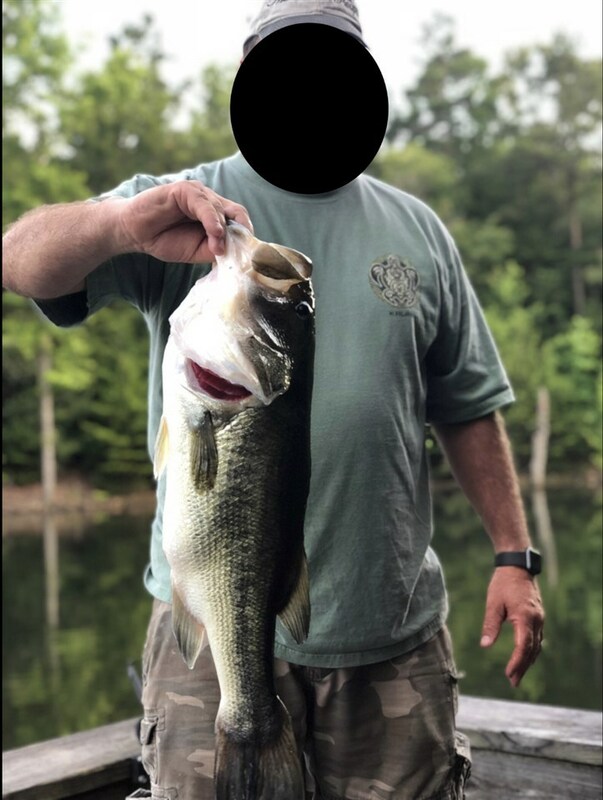 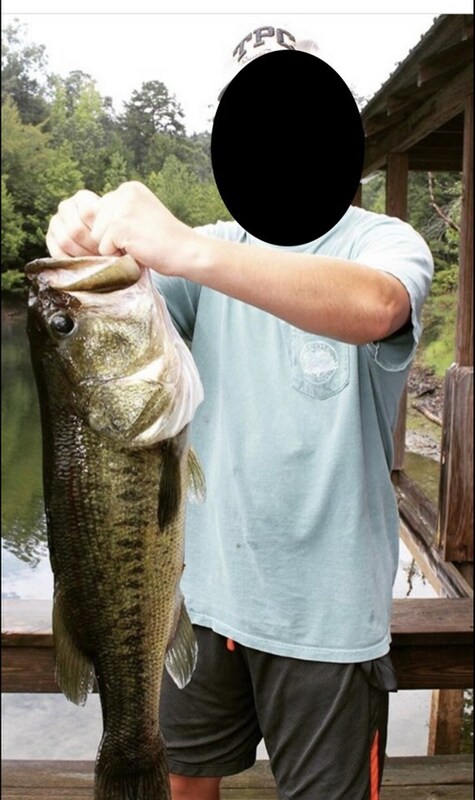 The largest bass caught so far has been just over 16 lbs and it is very common to catch 9 and 10 pounders on a bad day. The family will also enjoy jet skiing and taking a summertime swim. 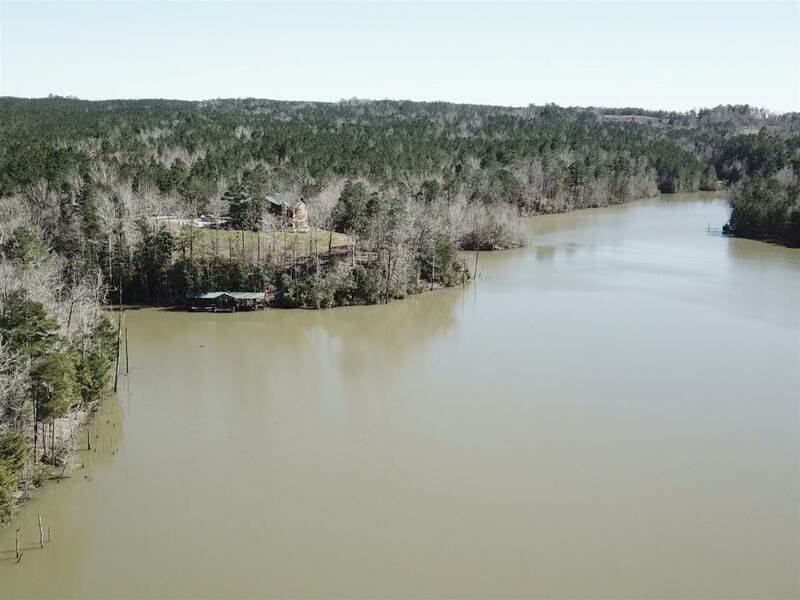 The covered boat dock provides storage for two boats and a concrete boat ramp is available. 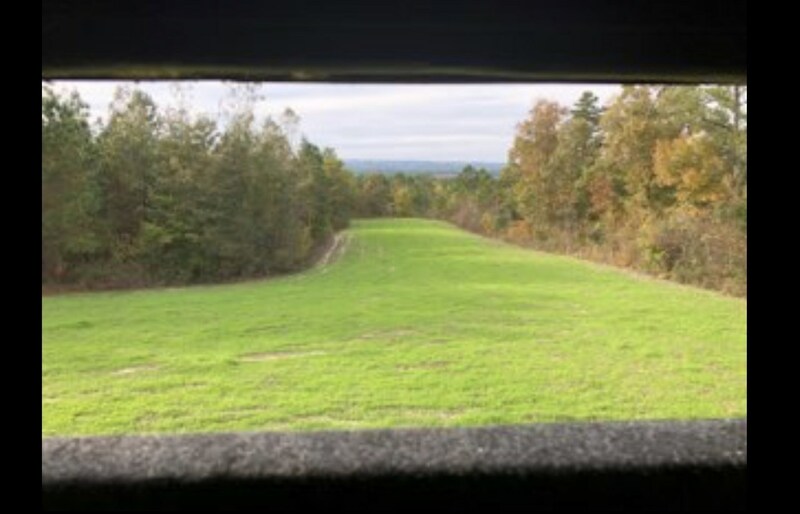 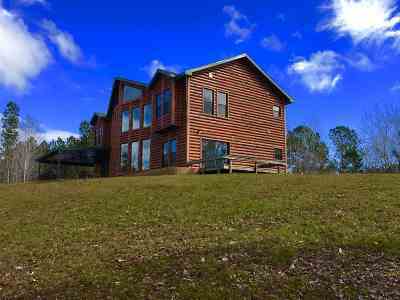 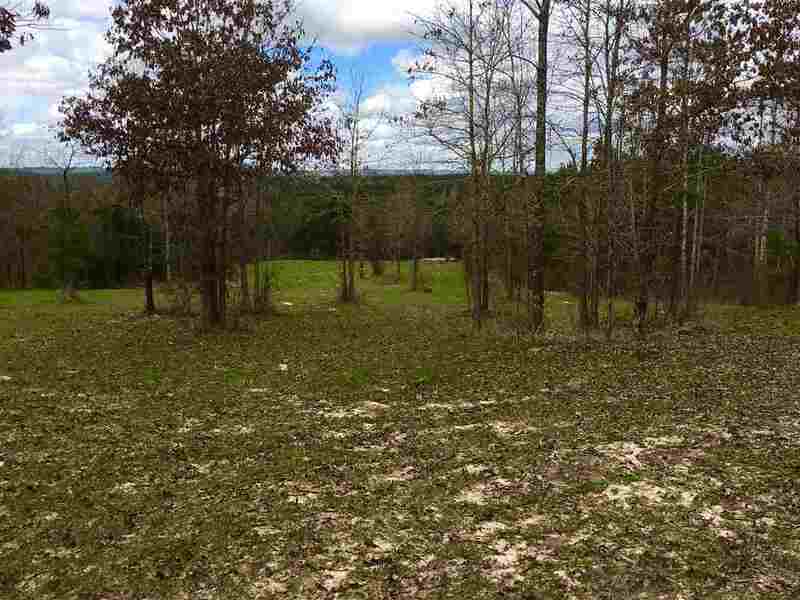 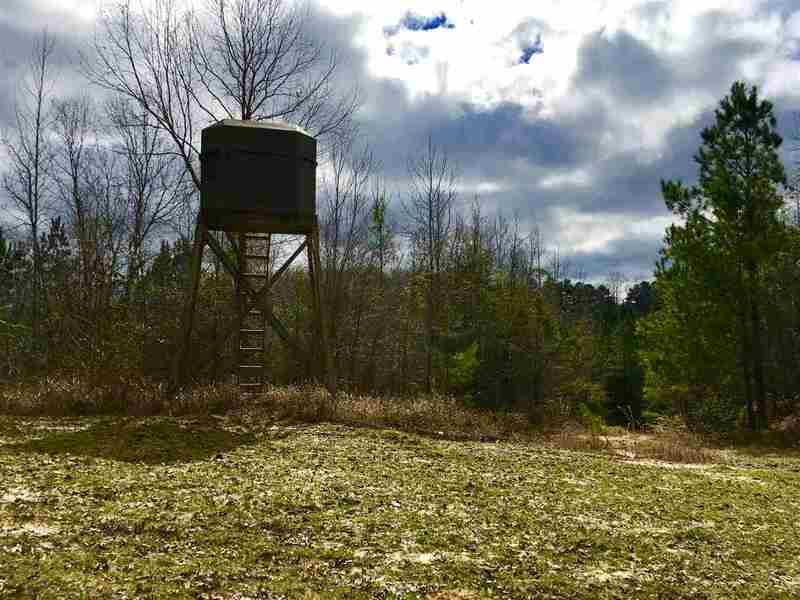 Located on the property are 16 large food plots with 2 man insulated shooting houses. 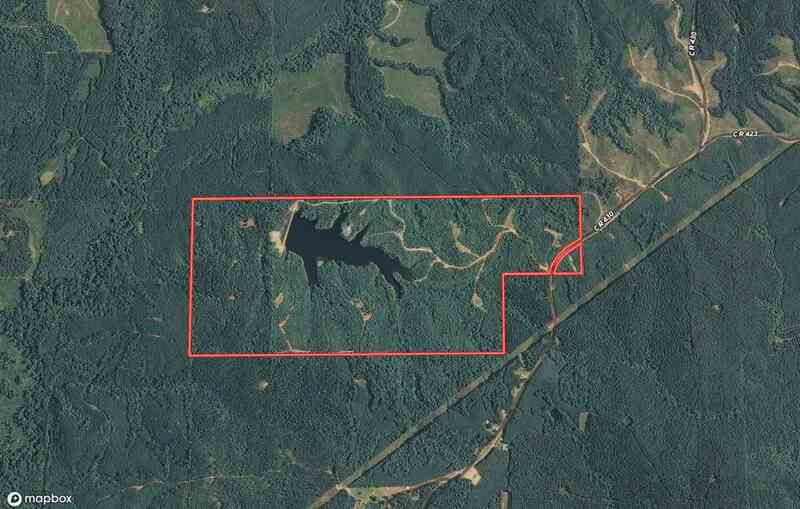 All of them can be accessed by the interior road system built by the owner. 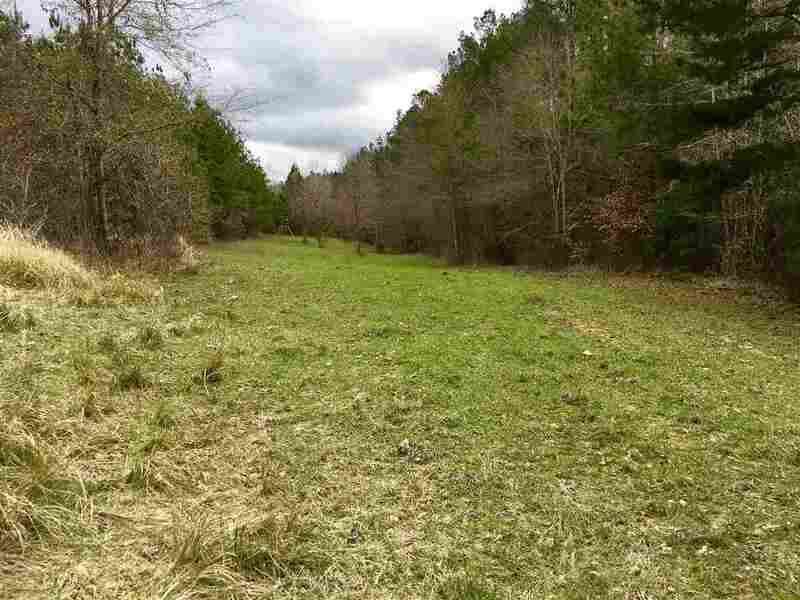 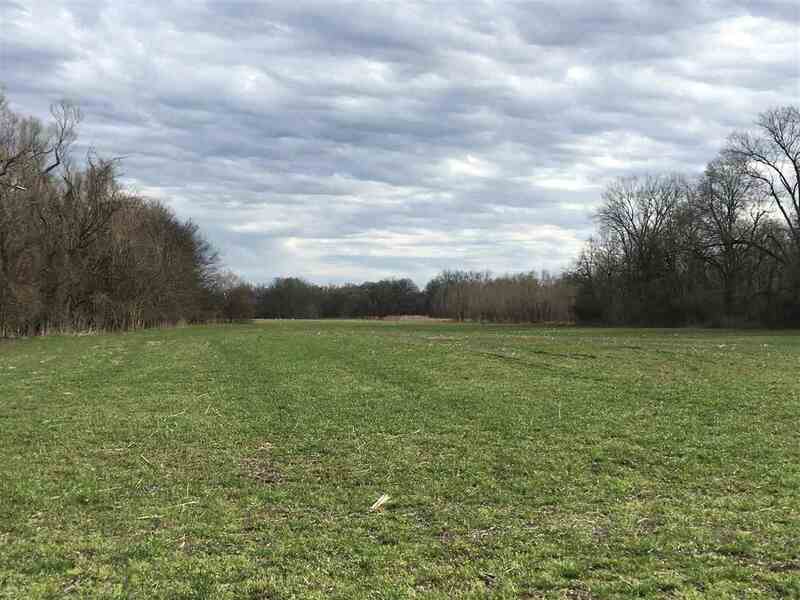 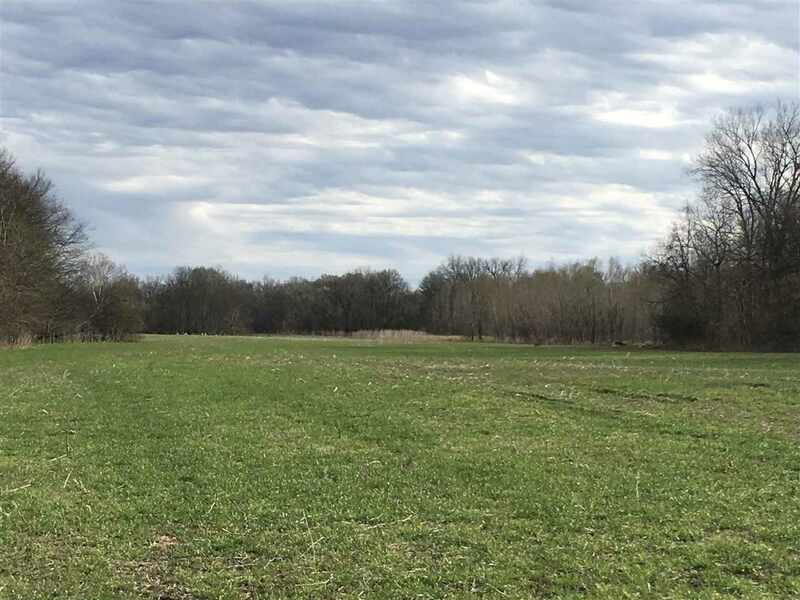 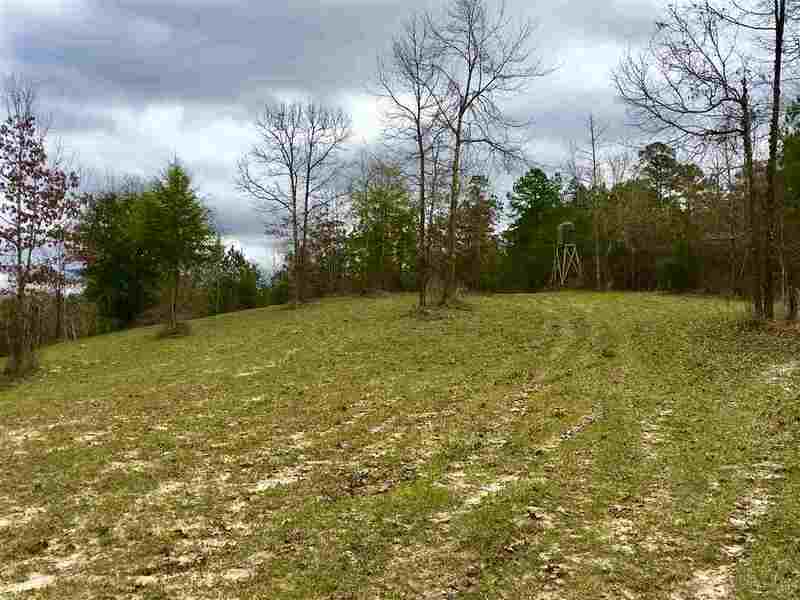 Every food plot has been carefully placed on this property to make sure you can get to your hunting spot without disturbing the deer. 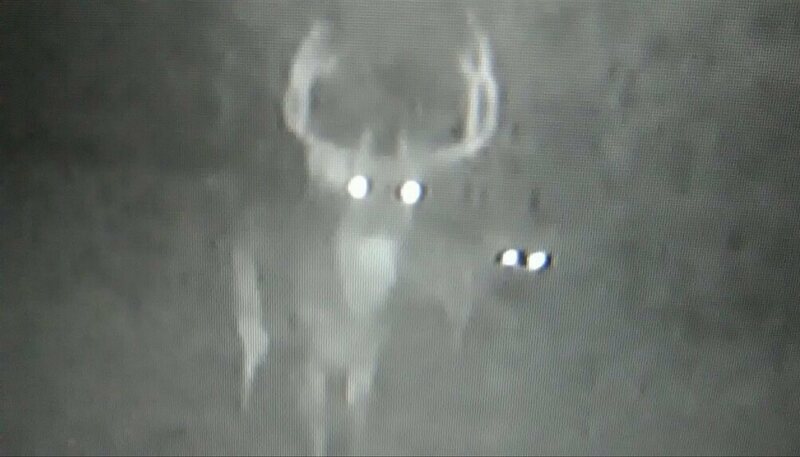 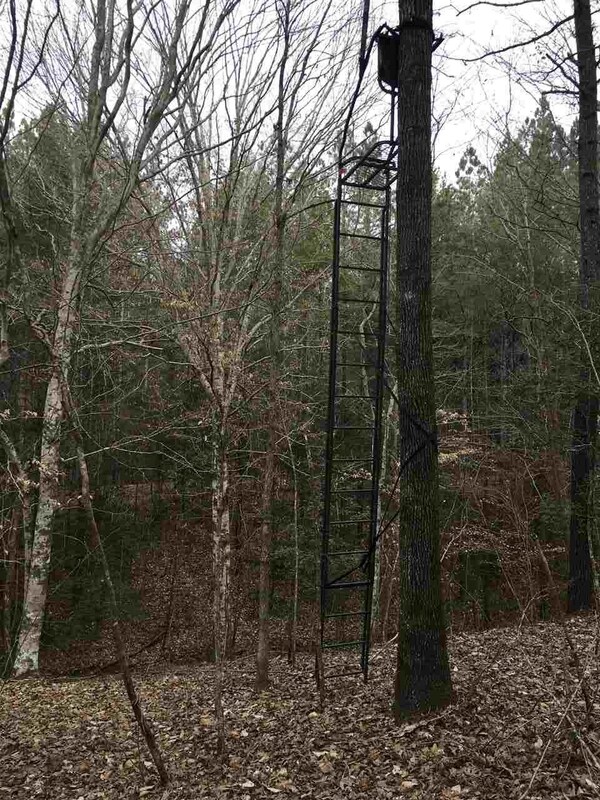 The deer sign on this property is extremely impressive. 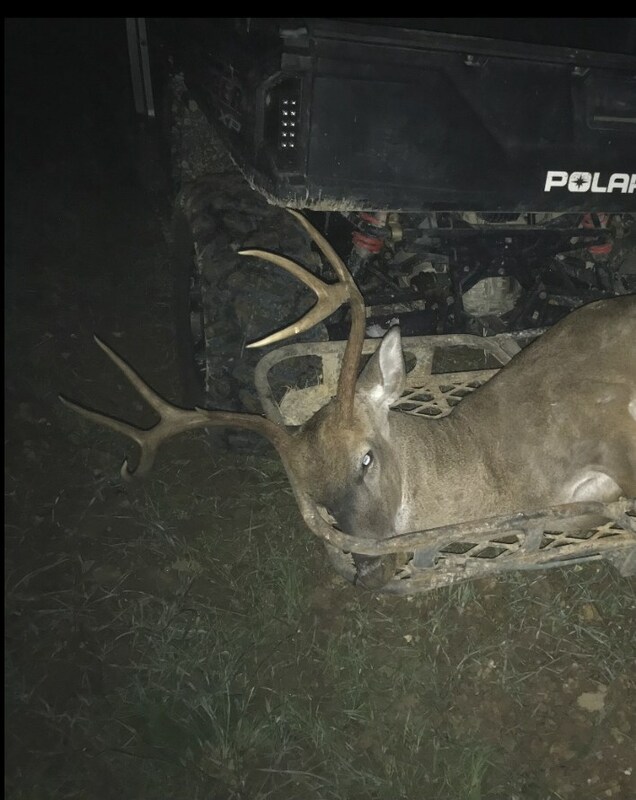 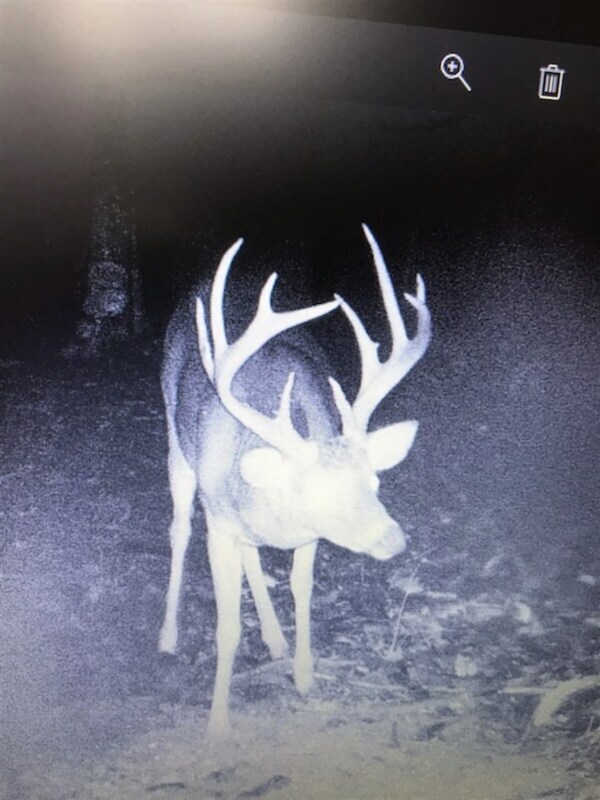 The herd is carefully managed by the owner and it has clearly shown in the past 3 years of the 4.5 and 5.5 year old bucks that have been taken. 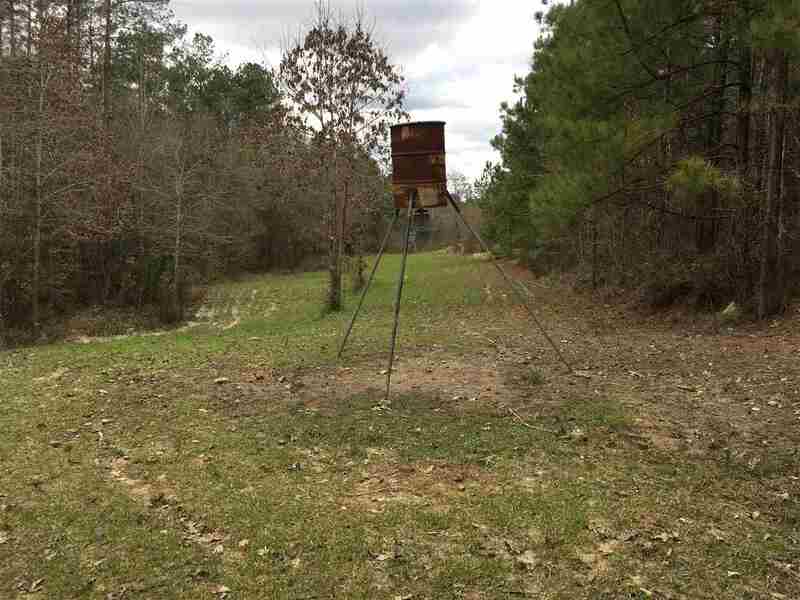 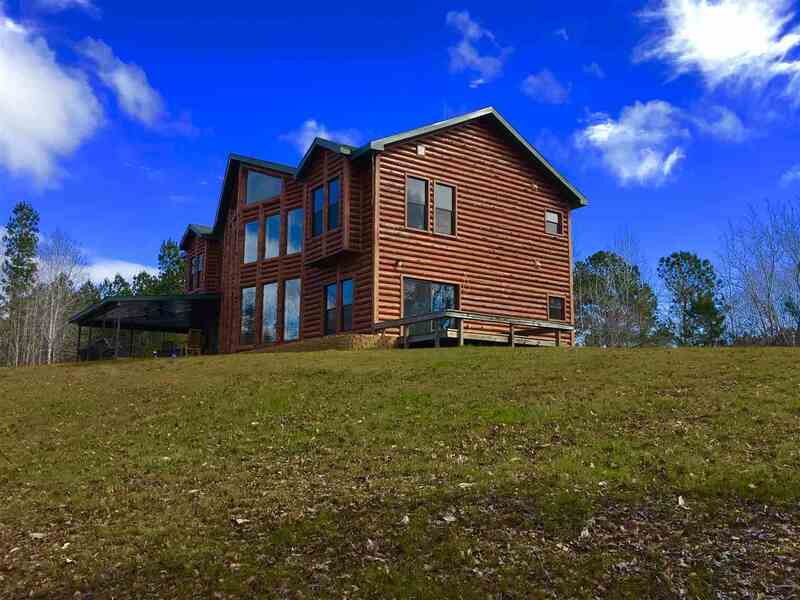 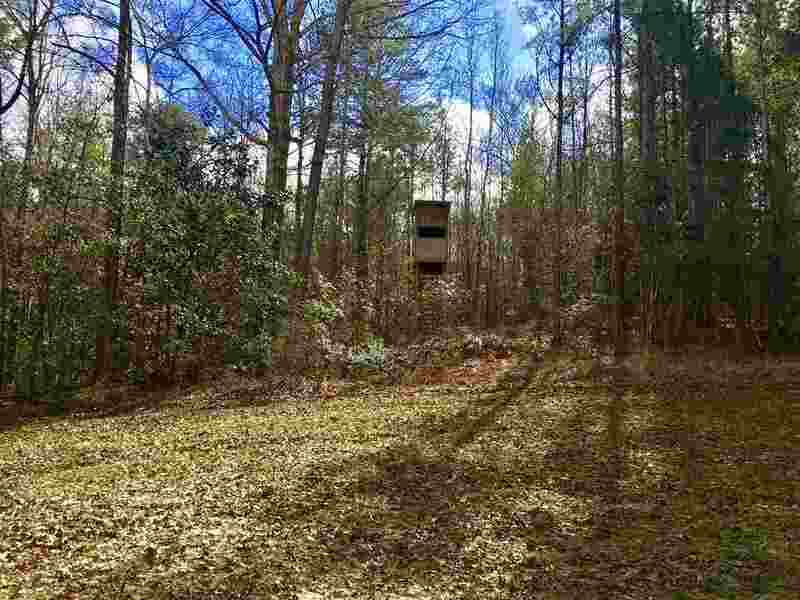 You will not be bored hunting this property at all. 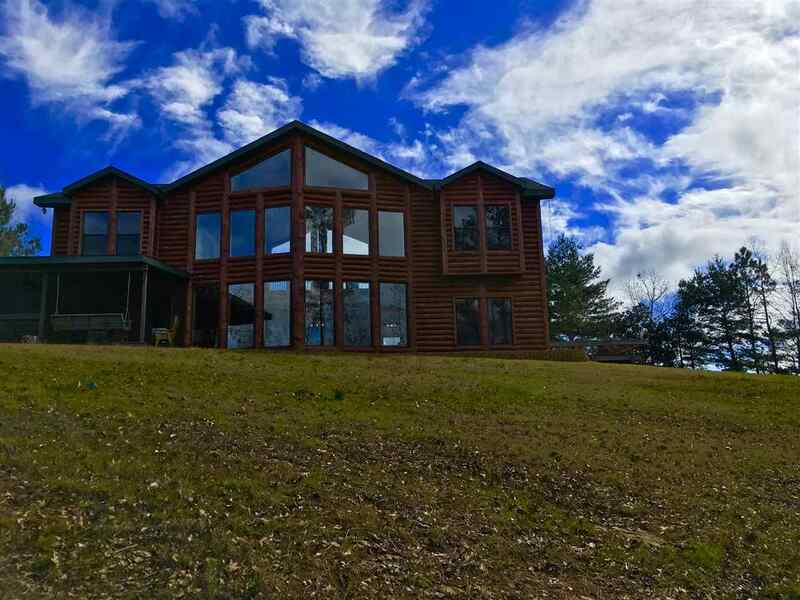 In addition, the hearing of a gobbling turkey on this property will not be a challenge. 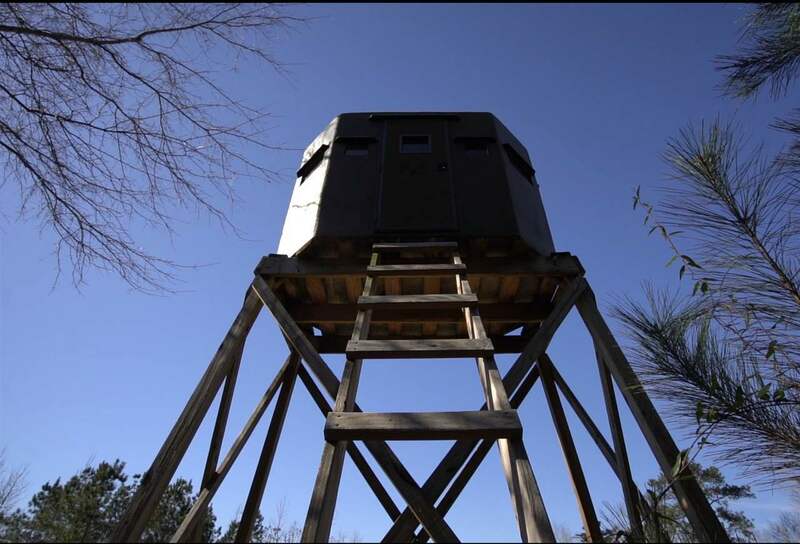 with the large population of turkeys. 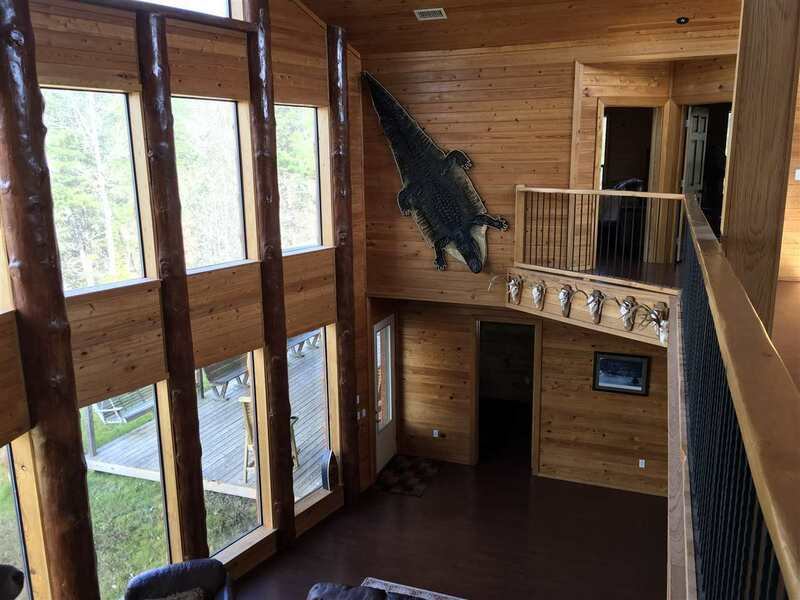 The timber here has been well taken care. 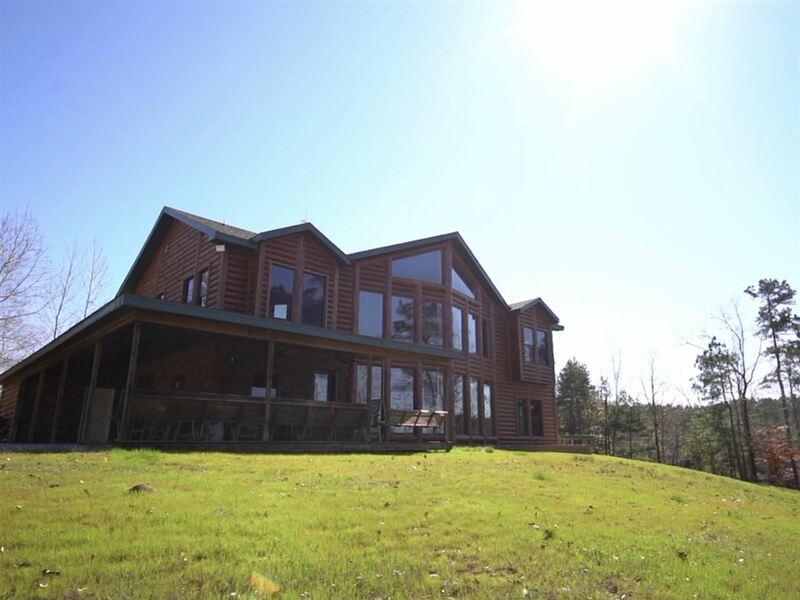 A healthy mix of 12 to 20 year old pine and some absolutely beautiful hardwood ridges make this property a perfect blend of timber. 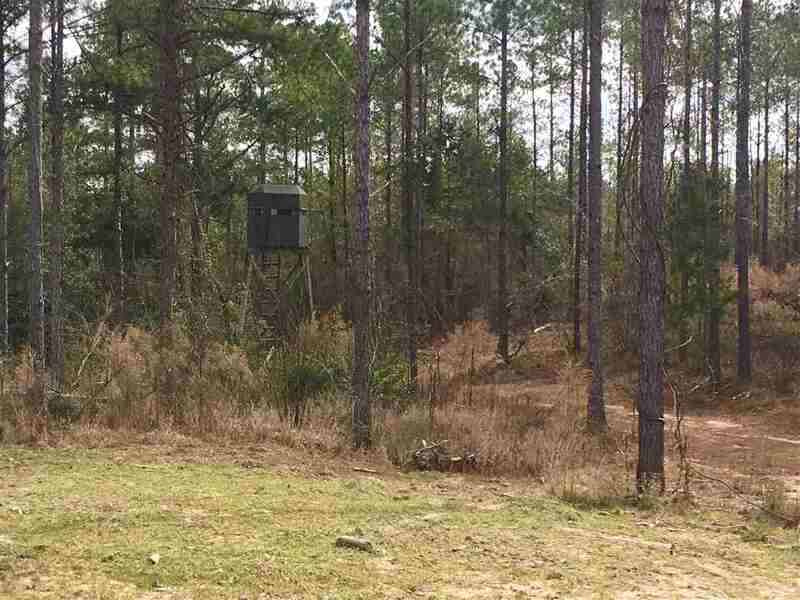 A tractor and storage shed are already in place along with a cleaning area for your harvest. A place the entire family will enjoy for many years. Call today to set up your private showing of this beautiful property.